SUNSET JUNCTION! 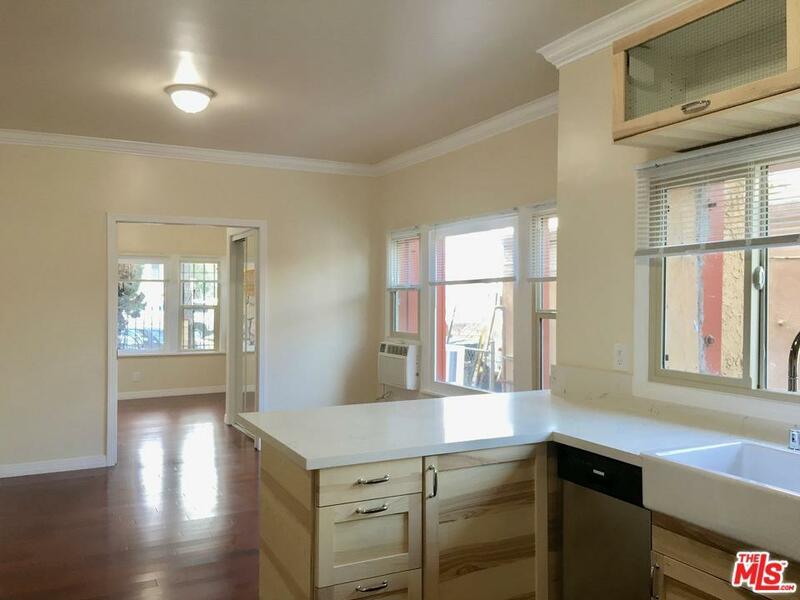 Built in 1914, this well-maintained Craftsman building sits near the corner of Maltman Ave and Sunset Blvd. 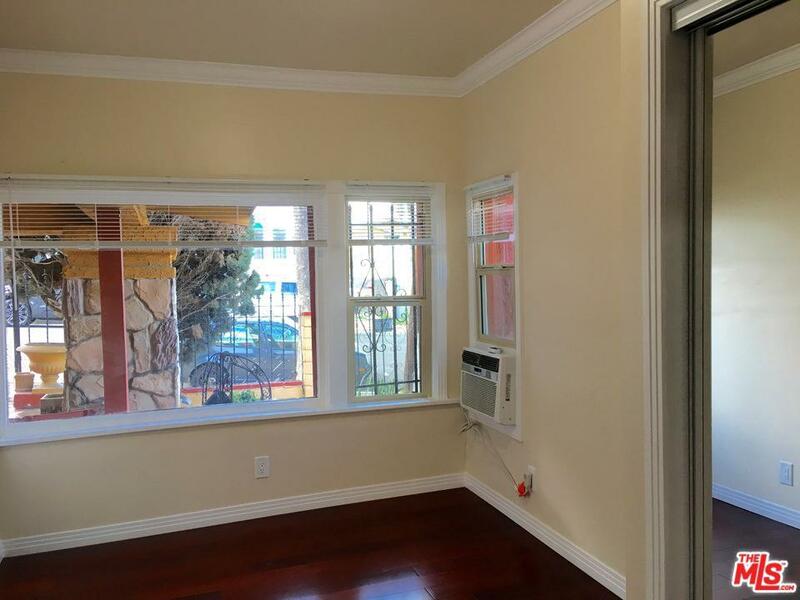 Your charming Silverlake 2BR has been Completely remodeled with Brand New EVERYTHING from the new crown molding and light fixtures to the real hardwood flooring throughout and check out that clawfoot tub! The peninsula kitchen offers lots of storage, glass door pantry, custom cabinets, gorgeous Quartz counters, farmhouse sink, and brand new stainless steel appliances - gas stove/oven, built-in microwave, and huge stainless steel fridge. 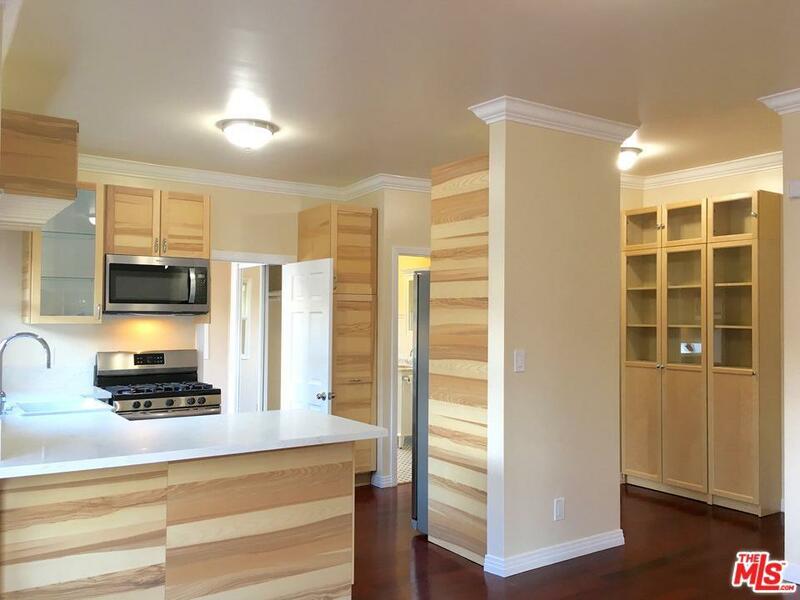 This unique floor plan maximizes space and offers both front door and back door entries.. Newly installed AC and heat. Large walk-in closet/storage space. Master bedroom has a huge leaded glass window. 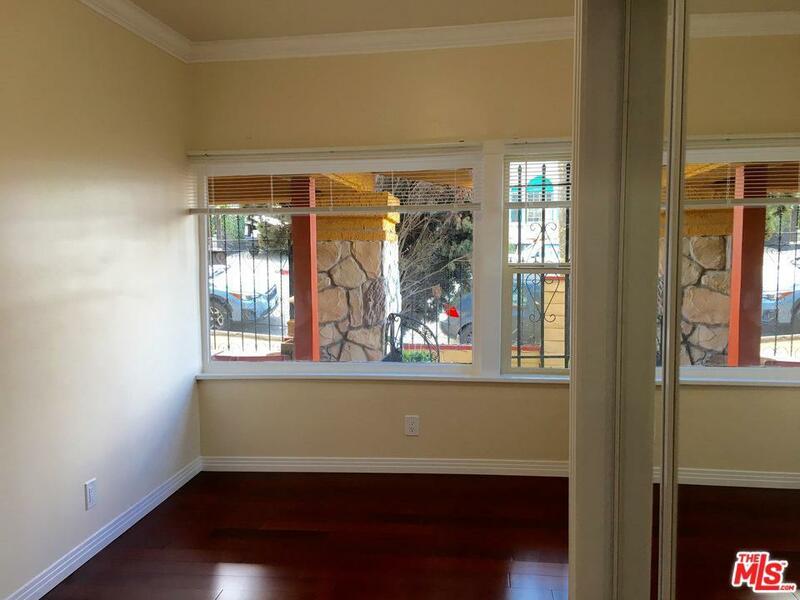 2nd bedroom or office is bright and airy with french doors leading to a private balcony. Large shared backyard with lemon trees and lots of room for BBQ entertaining.